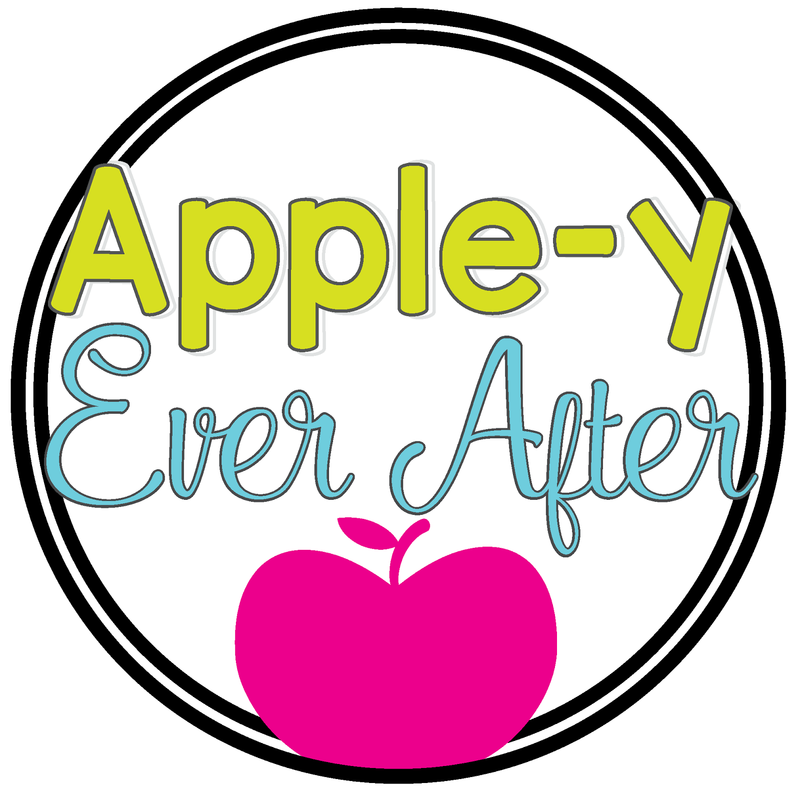 Back to School Calendars - Apple-y Ever After! I know that back to school is crazy busy for all of us! 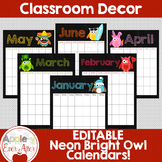 One of the ways that I like to make my life easier is by using editable calendars to update my parents on what is happening in the classroom! Some teachers like to print out their calendars and write the information on them, but I like to do it just a little bit differently. 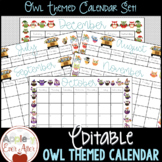 I have made several calendar sets on Teachers Pay Teachers, but I have had so many questions about how to edit them efficiently, so I thought that I would make a little tutorial for you! 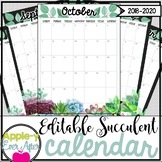 Here is a video version that will walk you through the process of how to edit your calendars the easiest way possible! I hope this helps you in your back to school season and all year long! 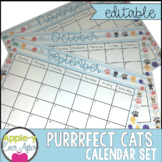 Here are a few of the calendar sets that I have for sale in my store! These ones all already have the days of the month, included so there is one less step for you to do!